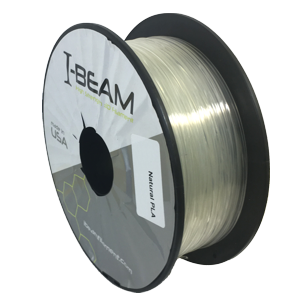 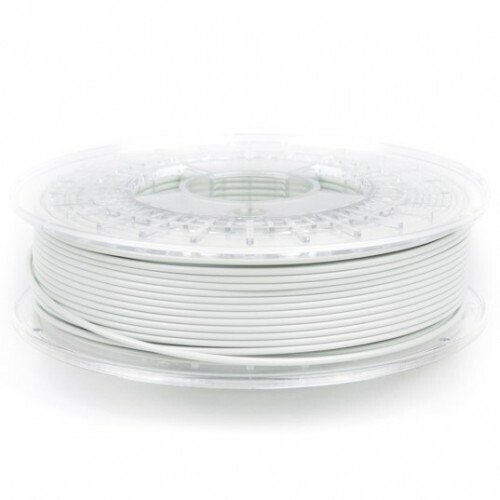 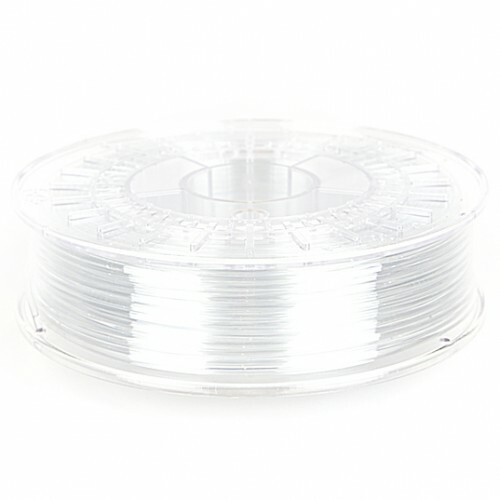 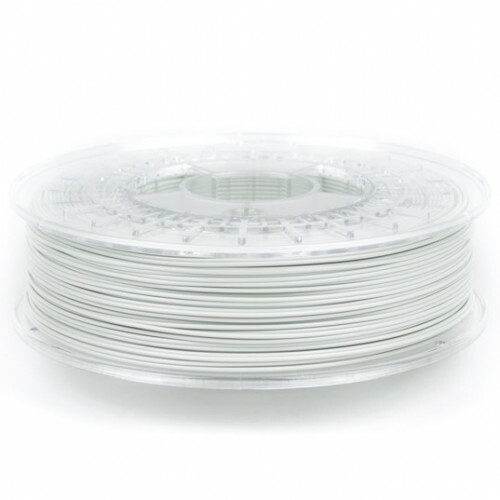 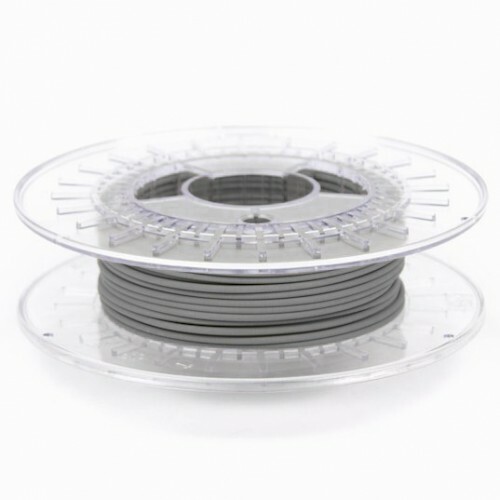 I-BEAM IMPACT PLA NATURAL prints clear and contains fewer impact modifiers making it slightly more stiff and brittle than other colors in the IMPACT PLA line. 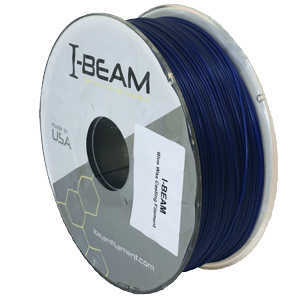 I-BEAM IMPACT NATURAL is still much less brittle than most other PLA filaments. 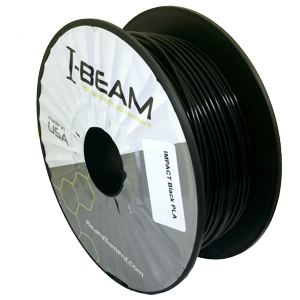 I-BEAM IMPACT PLA is based on a custom blend of Natureworks brand high temperature PLA using proprietary impact modifiers. 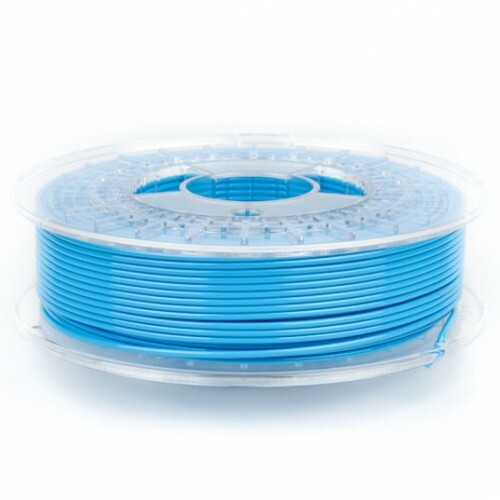 IMPACT NATURAL is your everyday filament and perfect for high tolerance prints, investment casting, and general modeling and prototyping. 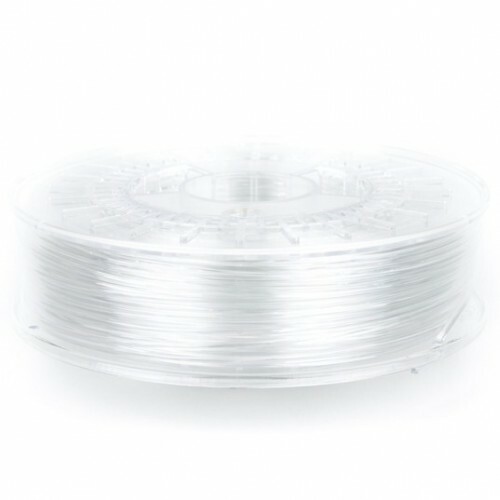 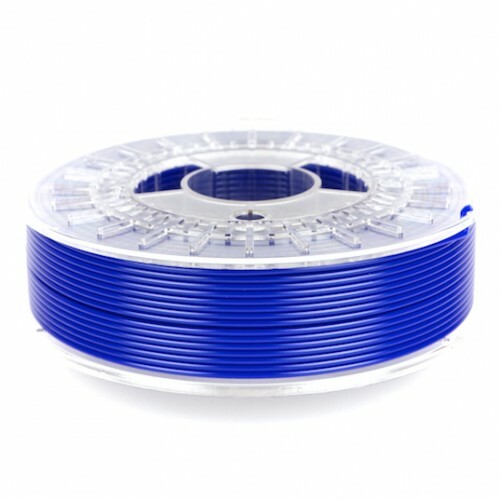 Note, this filament has a minimal amount of impact modifiers, so it is a bit more stiff and slightly more brittle than the colored filaments available in the IMPACT line.